CitiDirect BE Mobile has received the Overall Most Innovative 2012 Monarch Innovation Award, presented by Barlow Research Associates, Inc. CitiDirect BE Mobile is a service offered by Citi Transaction Services. These awards are made to recognize innovations within the financial services industry. 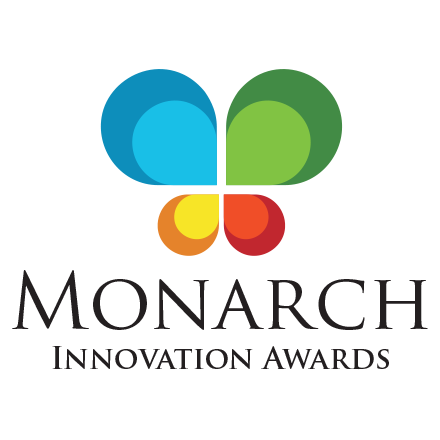 Awards are presented to financial institutions and industry partners that provide the most innovative products to business customers as well as recognize risk takers who create and promote innovation within their organizations. Naveed Sultan, Global Head of Treasury and Trade Solutions, Citi, said "We are very pleased that CitiDirect BE Mobile has been named the Overall Most Innovative service. Utilizing a rapid deployment and leveraging our global footprint, we have been able to quickly provide mobile access to clients across the globe. This win is a testament to our goal of being the world's digital bank and our continued commitment to bringing innovative and value-added solutions to our clients." "I found the CitiDirect BE Mobile product to be very innovative as it allows clients to securely access accounts anywhere, anytime, is multilingual and accounts for real time data. Citi explained that they looked at the desires of their clients, took time to understand the market and optimized this product across a number of devices. The product supports their clients by providing access that is intuitive, has dynamic filtering and ease of navigation. Citi has taken a good idea and brought it to the market that provides great value to their clients," explained John O'Connor, Partner and Co-Founder of Praxis Advisors and one of the award judges. CitiDirect BE Mobile recently announced reaching a significant milestone, processing over $1 billion in total transaction value in just its first six months of operations. CitiDirect BE Mobile is currently available in nine languages including Spanish, Portuguese, Chinese (Traditional and Simplified), English, Polish, Turkish, Romanian and Russian and 82 countries, all supporting client demand for Citi's global footprint. Citi Transaction Services, a division of Citi's Institutional Clients Group, offers integrated cash management, trade, and securities and fund services to multinational corporations, financial institutions and public sector organizations around the world. With a network that spans more than 95 countries, Citi Transaction Services supports over 65,000 clients. As of the first quarter of 2012, it held on average $377 billion in liability balances and $13 trillion in assets under custody. 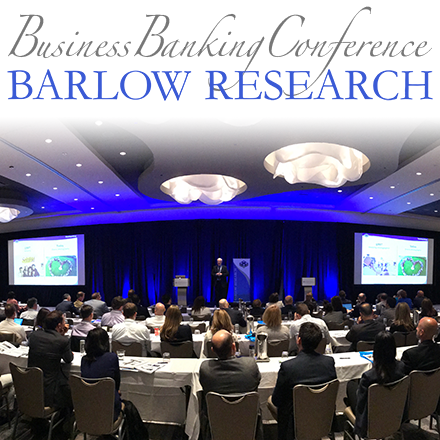 Barlow Research Associates, Inc. (BRAI) was founded in 1980 to provide research and consulting services to the banking industry in the U.S. and overseas. 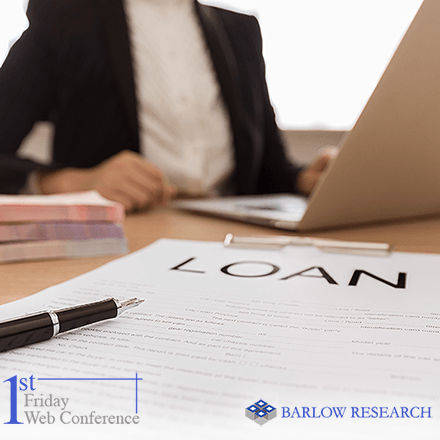 BRAI specializes in custom research, strategic consulting and syndicated research programs in small business, middle market and Internet banking. BRAI has a wide range of experience in many financial markets, and knows the questions to ask and the issues to probe. www.BarlowResearch.com.